Rabbi David Aaron is the founder and dean of The Isralight Institute in the Old City of Jerusalem. His books have been published by major publishing houses and have sold more than 100,000 copies worldwide. His work includes, Endless Light: The Ancient Path of the Kabbalah to Love, Spiritual Growth, and Personal Power, Seeing G-d, Kabbalah Works: Secrets to Purposeful Living. His newest book is Inviting G-d In: Celebrating the Soul Meaning of the Jewish Holy Days. 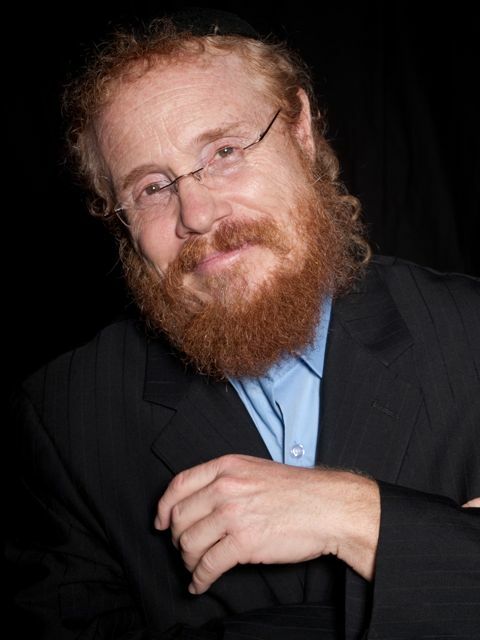 Rabbi Aaron is a popular lecturer in North America and a frequent guest on radio and TV. He lives in Jerusalem with his wife, Chana, and their seven children.